This is where Hodgkin's Lymphoma pioneer lived and worked. 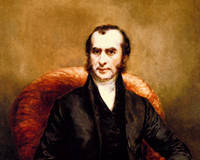 Description: One of the most prominent pathologists of his time, was Thomas Hodgkin (17981866). He was born in London to a Quaker family and became one of the most important pioneers in preventive medicine, best known for the first account of Hodgkin's disease, a form of lymphoma and blood disease. Hodgkin described the disease that bears his name in 1832, in a paper titled On Some Morbid Appearances of the Absorbent Glands and Spleen. However, it was 33 years later before the name Hodgkin's Lymphoma was coined by British physician Samuel Wilks, who rediscovered the disease. Hodgkin lived here from 1849 to 1866, taking over the house formerly owned by Thomas Wakley, the founding editor of The Lancet. 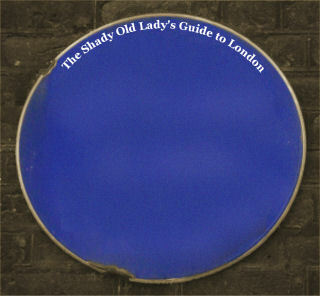 This makes the house one of the few to have 2 blue plaques.